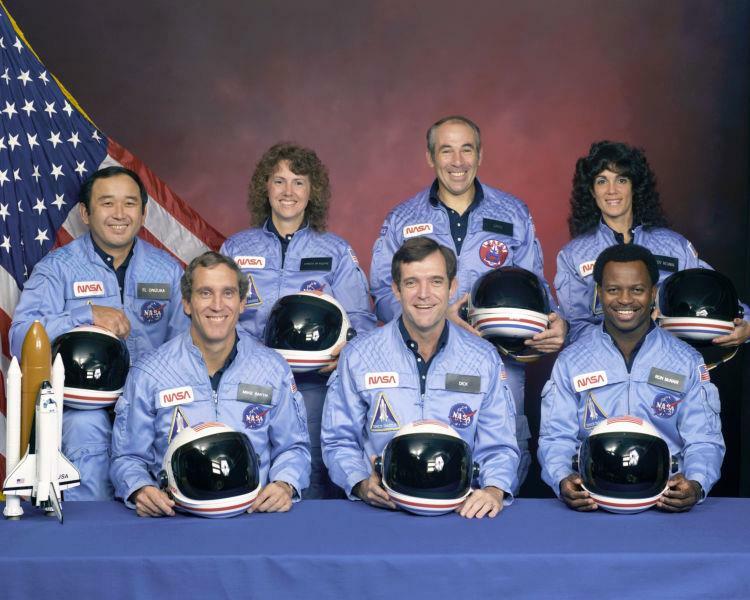 Global & Disaster Medicine» Blog Archive » Rest in Peace: At 11:38 a.m. EST, on January 28, 1986, the space shuttle Challenger lifts off from Cape Canaveral, Florida, and Christa McAuliffe is on her way to becoming the first ordinary U.S. civilian to travel into space. Rest in Peace: At 11:38 a.m. EST, on January 28, 1986, the space shuttle Challenger lifts off from Cape Canaveral, Florida, and Christa McAuliffe is on her way to becoming the first ordinary U.S. civilian to travel into space. This entry was posted on Sunday, January 28th, 2018 at 7:28 pm and is filed under Historical, Historical Event, Transportation incident .